The Nor-Lake Kold Locker 6' x 10' x 7' 4" indoor walk-in cooler box without floor offers versatility and superior storage space all in one easy-to-assemble unit! Refrigeration is sold separately. 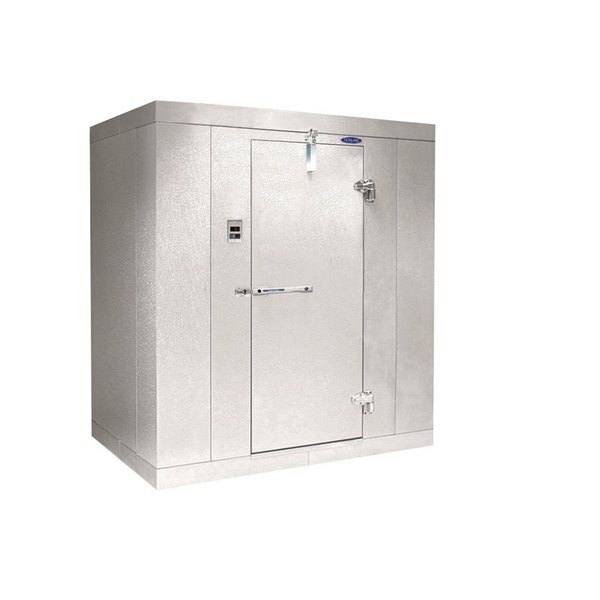 The panels on the Nor-Lake Kold Locker indoor walk-in cooler box are made of coated 26 gauge corrosion-resistant embossed galvanized steel. The panels are insulated with 4" thick CFC-free HFC polyurethane to maintain consistent temperatures. 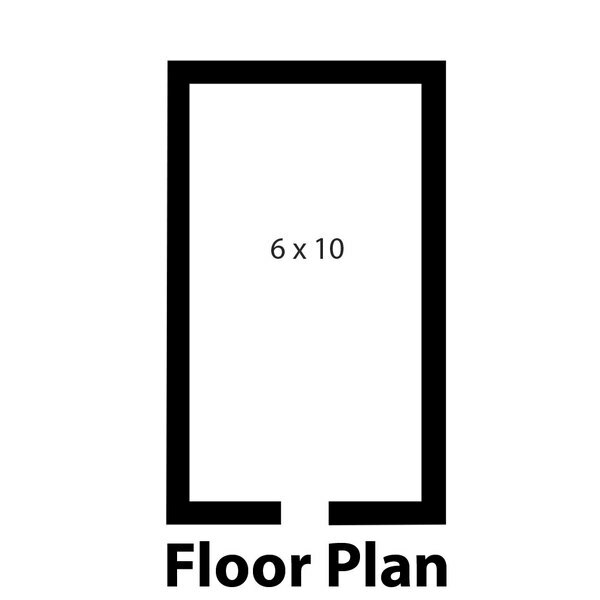 To stop conductivity at floor level, vinyl sealers are included on all floorless models. A self-closing door secures easily to the Nor-Lake Kold Locker walk-in cooler box with cam lift hinges and has a 26" opening. A NL9800 deadbolt locking handle with independent padlock and an inside safety release protects your supplies and your employees. An externally mounted digital thermometer allows you to easily verify that the walk-in is maintaining the correct temperature, while a vapor proof light provides excellent interior visibility.